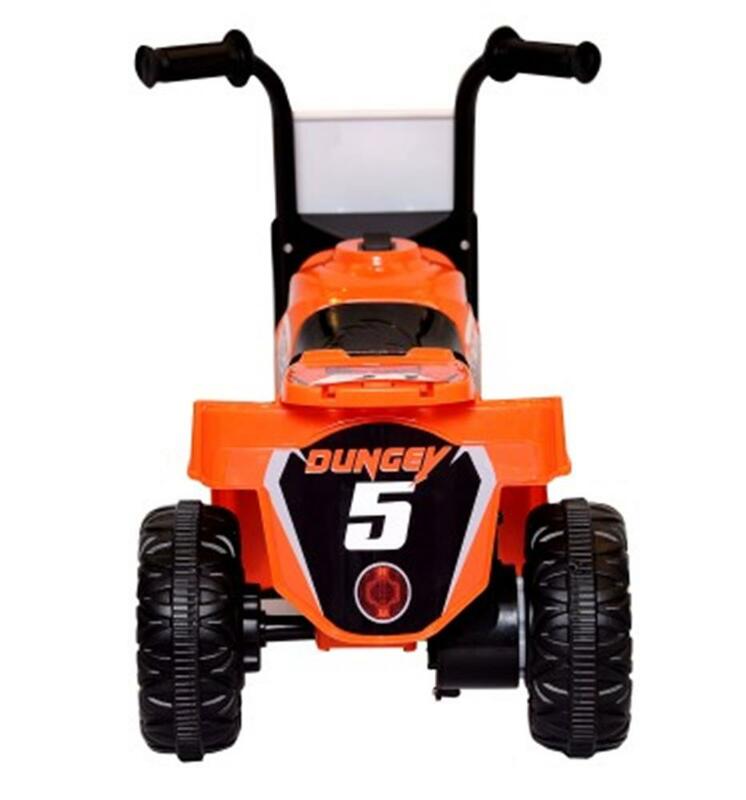 Fun Creation Licensed Battery Powered Ryan Dungey Mini Moto Bike - California Car Cover Co. 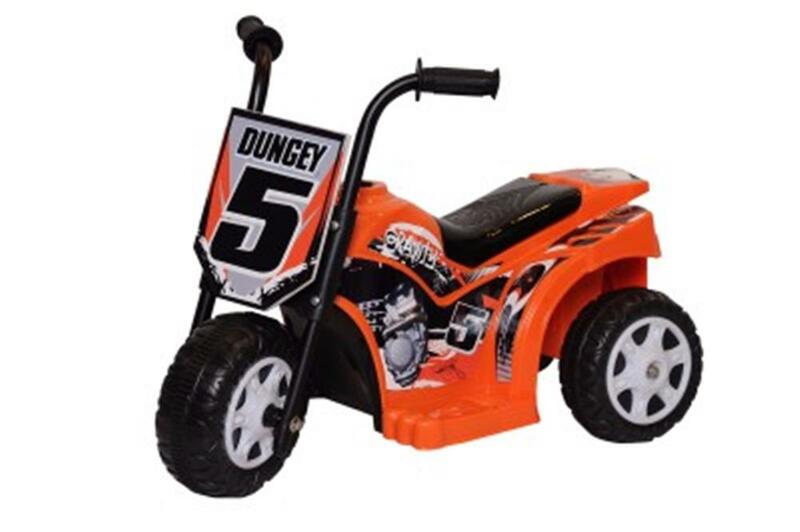 The Ryan Dungey Licensed battery powered ride-on mini moto bike has cool graphics, including an image of Ryan Dungey's signature and is designed for tikes ages 1 1/2 and up with a weight capacity of 33lb. 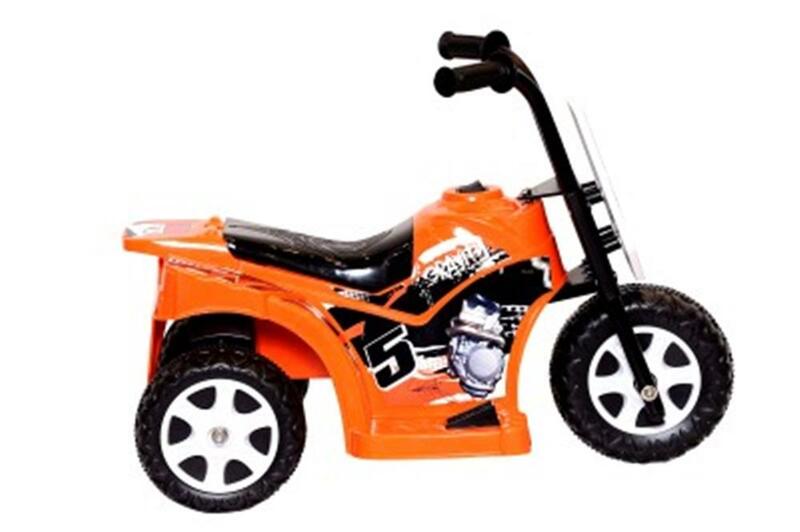 The 6V rechargeable battery propels up to a speed of 1.5 mph. Bike measures 25.60" x 17.44" x 12.72".